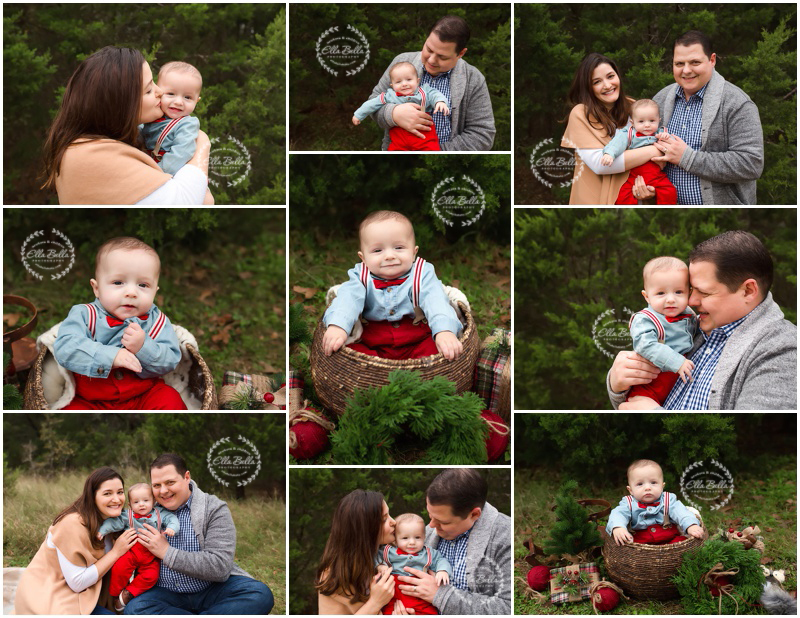 It was wonderful meeting and photographing this sweet family for their holiday mini session! 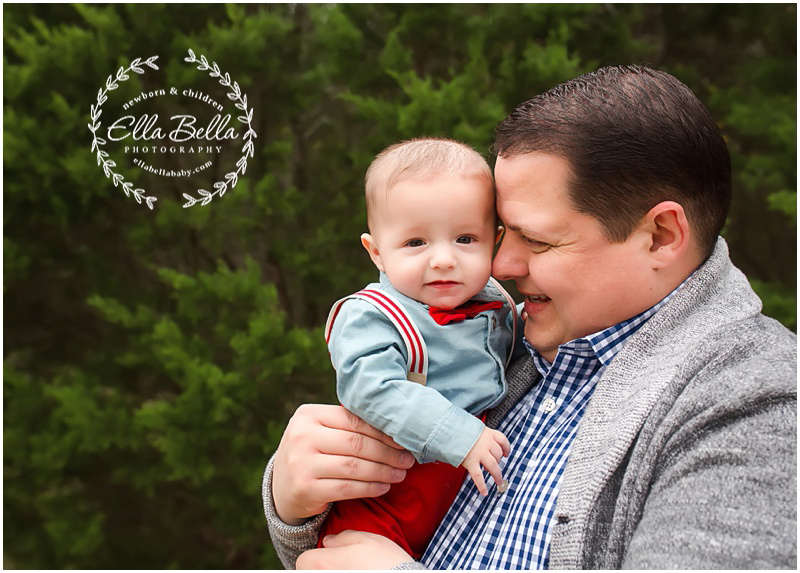 Their sweet boy is 5 months old and looked so dapper in his red bow tie! Such an adorable lil guy! !